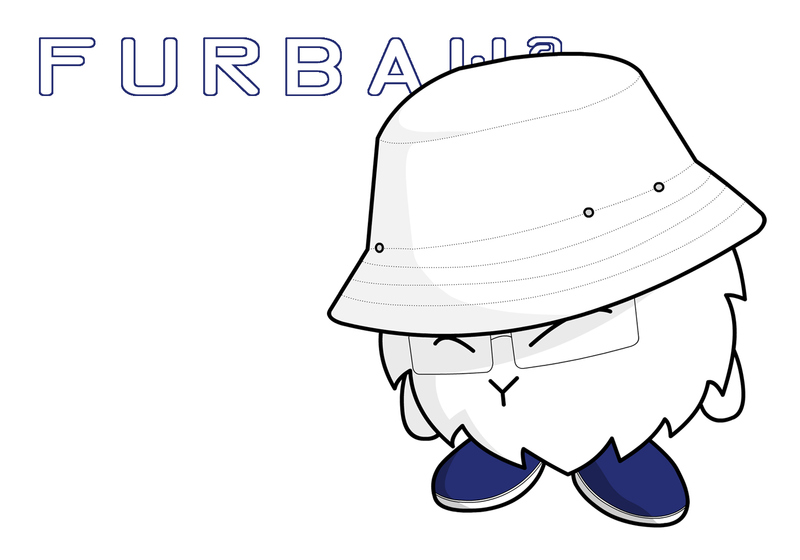 The concept was originally inspired by Japanese chibi culture, which emphasize ultra-cute miniature figures. 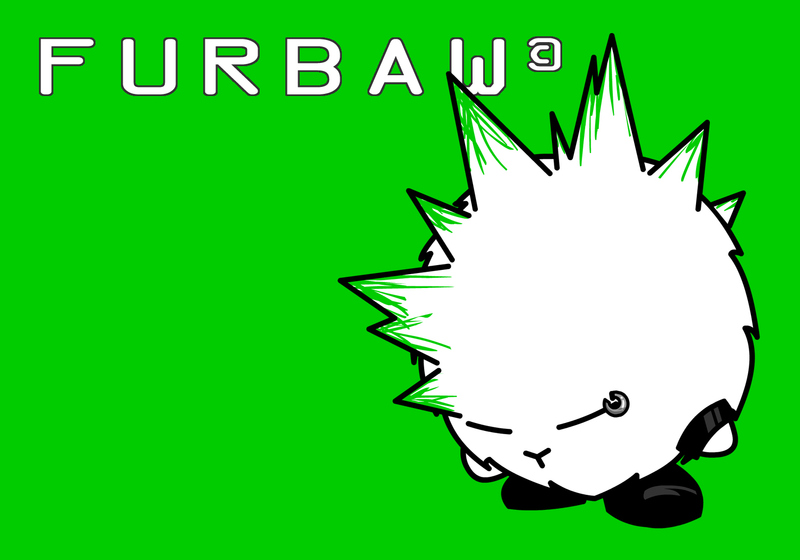 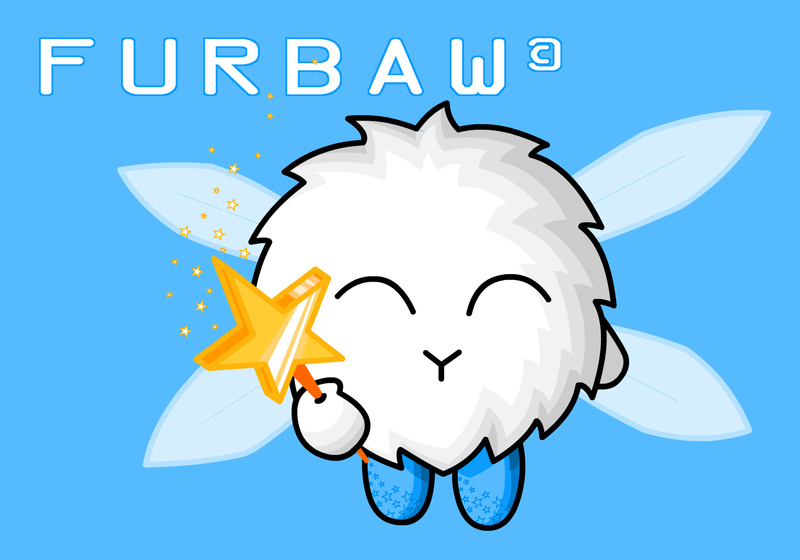 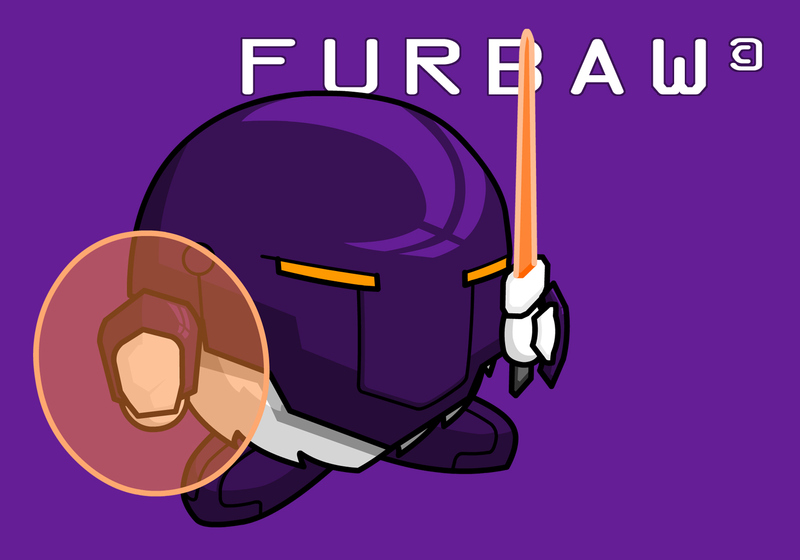 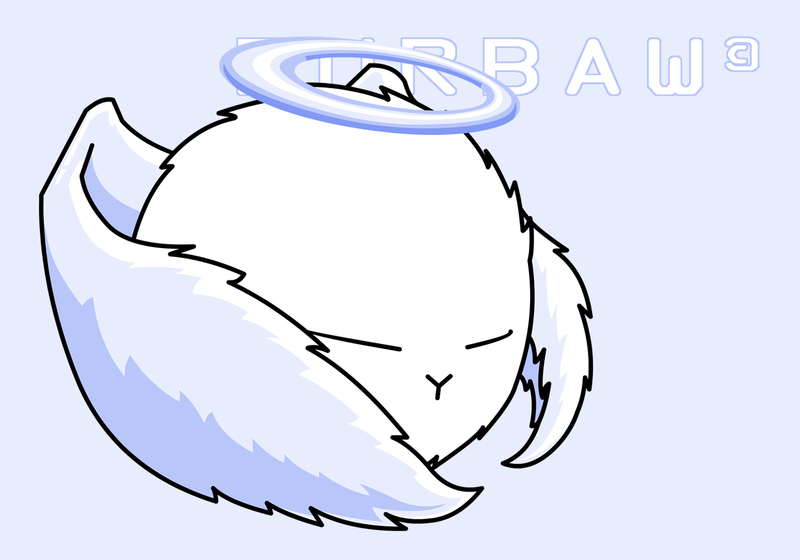 Furbaw, however, was designed to focus on an element of style and sleekness representative of modern urban culture in the West, not unlike the Munny phenomenon. 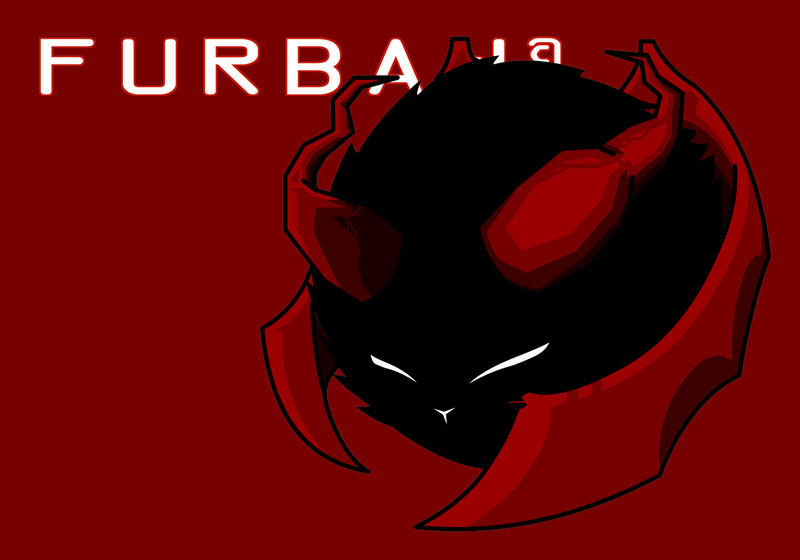 Where the main line of style differs is the focus of the content. 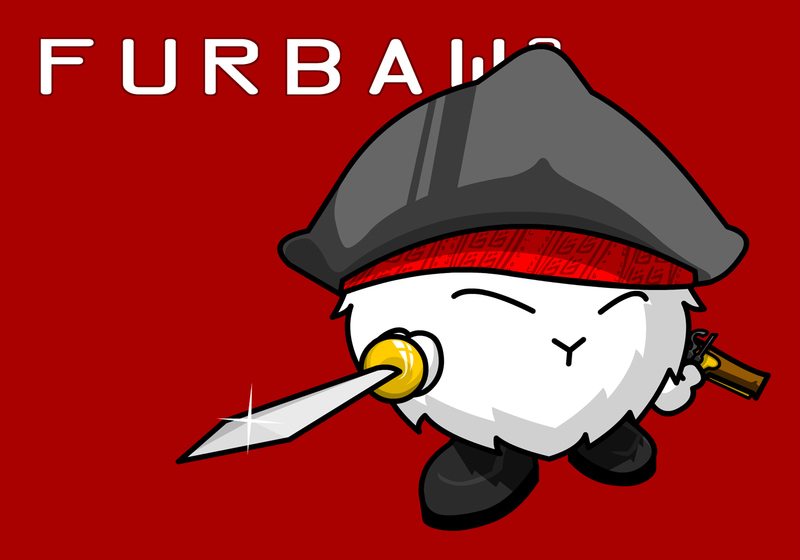 Chibi figures mainly emphasize cuteness and Asian culture. 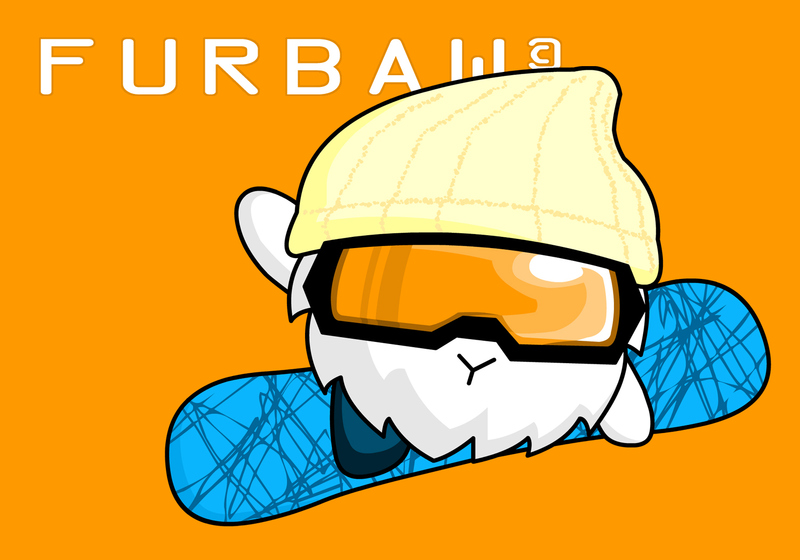 Munny falls along graffiti and street culture. 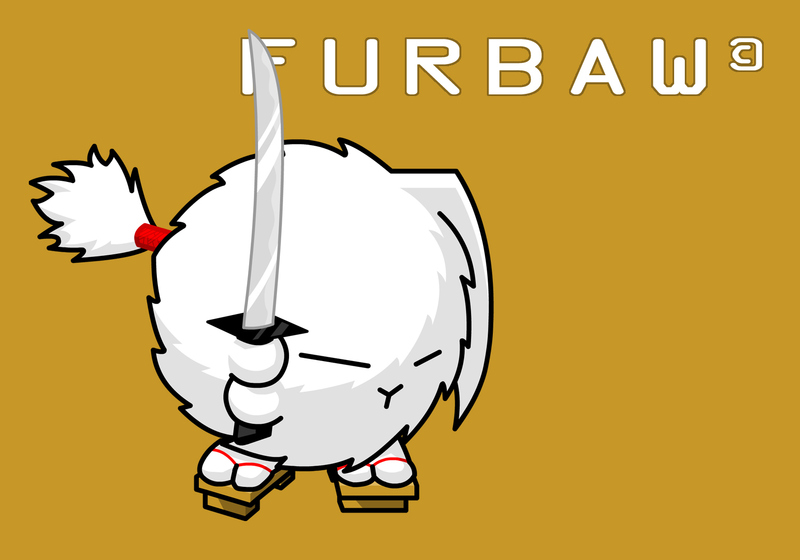 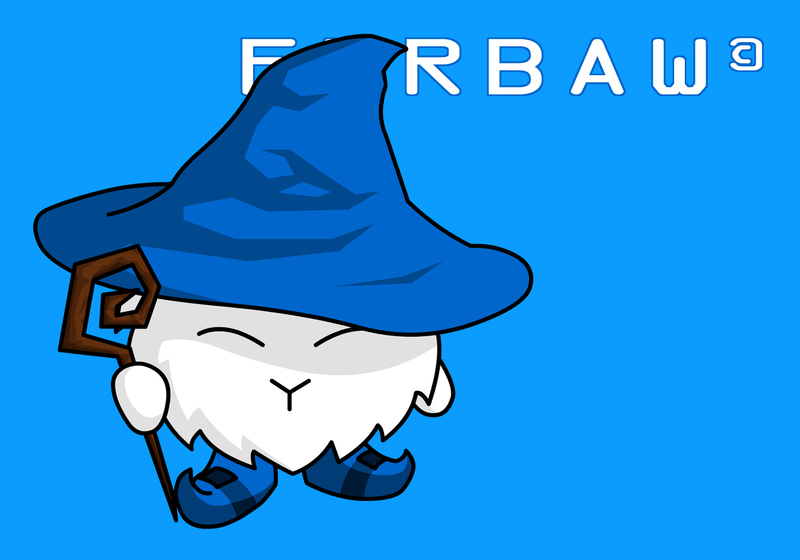 Furbaw focuses intensely on geek culture, blending the fantasy elements of the West with popular animation memes of the East.